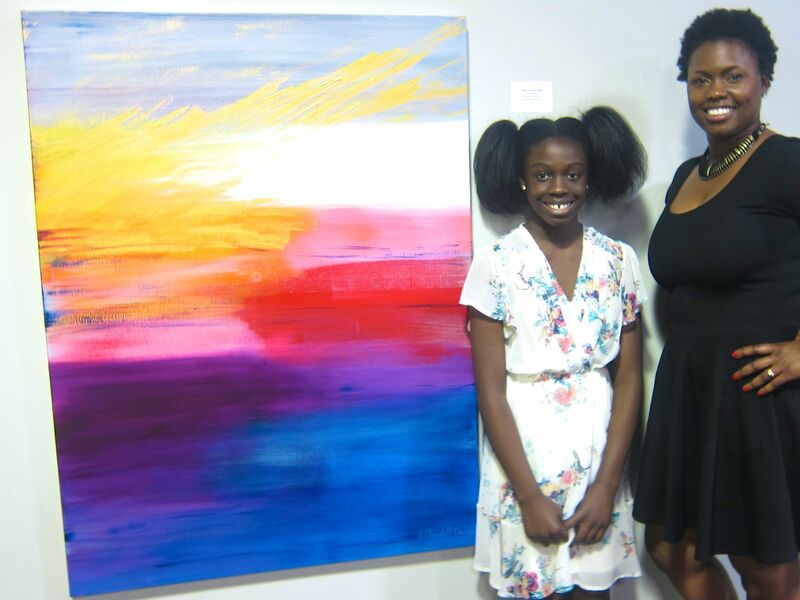 The Artist Reception for the Exhibition “Sunsets” took place Thursday August 7, 2014. The show runs from August 4 – 22, 2014. If you were not able to make it to the Artist Reception, you still have time to visit ArtSpace Gallery to see this beautiful show before it closes August 22, 2014. My 11 year old daughter Maya produced, recorded the event, and created this great video for her mommy. This should give hope to you all the our future is very bright. Please enjoy, and give her feedback on her work. She worked really hard on it. View the video below. Tags: christoffdavis, fine art, modern art, The Art of Chanel Christoff Davis.